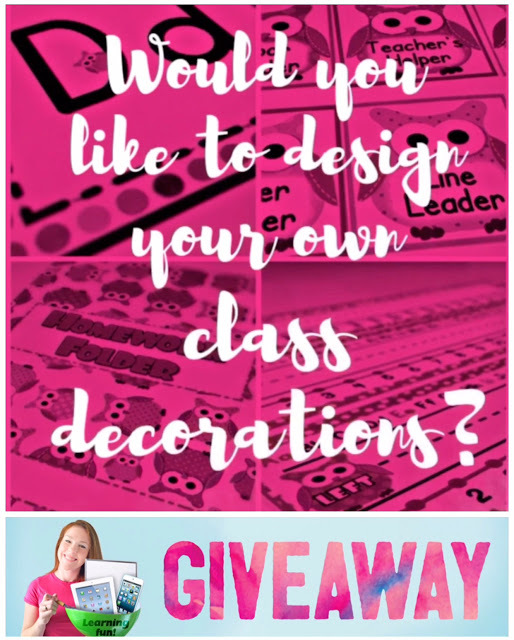 FlapJack Factory Giveaway – Learn To Make Your Own Class Decor And Learning Resources! I’ve been very absent here at the FlapJack blog (I’m sorry!) because I dipped into another online endeavor called the Smartphone Marketing School. It’s basically where I show online business owners how to market their products visually (photos, graphics, & videos) with just their iPhones. It’s been a lot of fun, but now I’m back here with a teaching project I’ve wanted to do for a long time and have finally gotten together…somewhat. It’s called the FlapJack Factory and it’s a growing membership site (available starting Tuesday, August 2nd) where I’ll provide online courses on how to make your own classroom resources and gain more control and freedom over the instruction you provide your students. Having this ability has made all the difference for meeting the specific needs of my immersion students, and I truly believe every teacher would greatly benefit from being able to create resources that are tailored specifically for their individual classroom. I’m starting off with a Customized Class Decor course and then will move on to all of my favorite FlapJack resources I create – PowerPoint/Smart Board games, lapbooks/interactive notebooks, QR code task cards, PowerPoint slide templates, and poke cards. Looking for specific class decor and can’t find it? Have a great resource idea but not sure how to design it? Then enter the giveaway and learn how to design just what you need for an engaging, 21st-century classroom! The giveaway ends Sunday night, July 31st, at midnight EST!